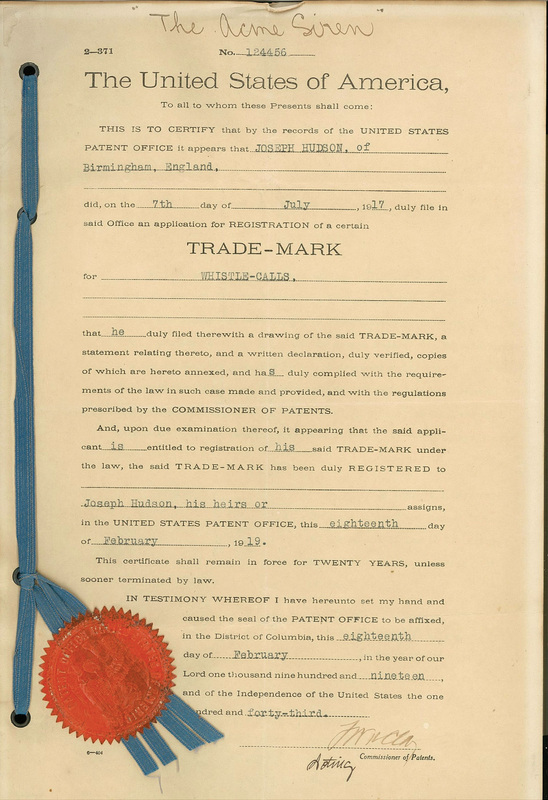 In every one of its 15 decades, so far, ACME has invented and patented a new and unique whistle that has continued to move the industry forward. From the first sports referee whistle in 1884 to the Hellova Safety whistle in 2014, ACME remains unequalled in any field you choose..
Joseph Hudson didn’t just invent whistles, he created a legacy of innovation and excellence that lives on, passing from generation to generation. 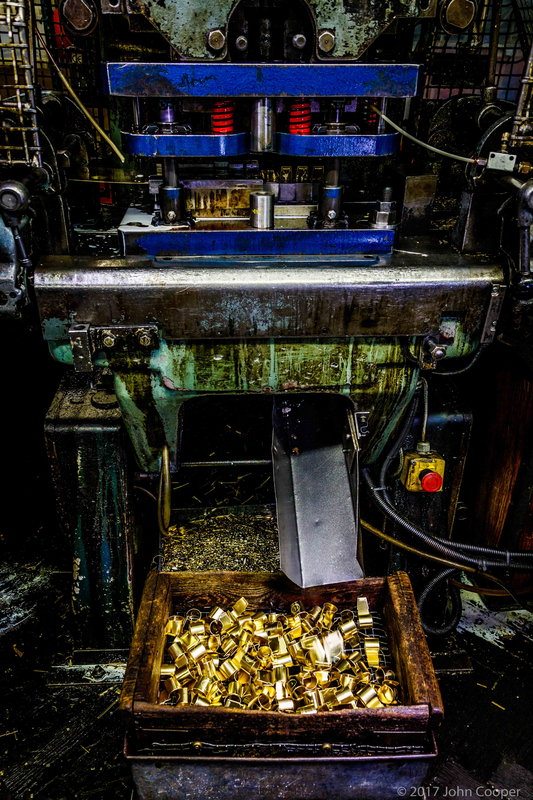 From the first sound to the last word in whistles. In an age where electronic sounds predominate and are everywhere from the welcoming tone of your phone to the warning of your car locking system and the timer on your cooker. Everything is talking to you now. But requests for new whistles, simple, reliable, portable, independent of a power source, keep popping up. It is in our bloodstream to research and develop new solutions. Our reason for being is to offer a whistle, call or signal horn for every possible use and requirement. 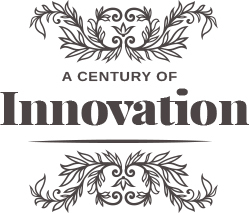 In striving to offer the most advanced and most up to date sound solutions our past is our constant inspiration. Inevitably with innovation as such a central driver of ACME, the product range was always going to expand. 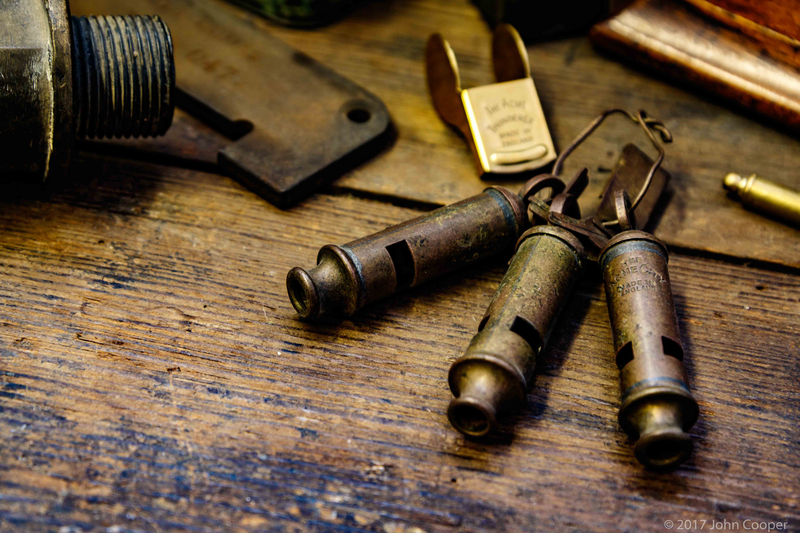 By 1930 our range had extended to just over 300 different whistles. Today commercial imperatives and changing demand have tailored the range to 83 products, here are just some in the ACME Hall of Fame. 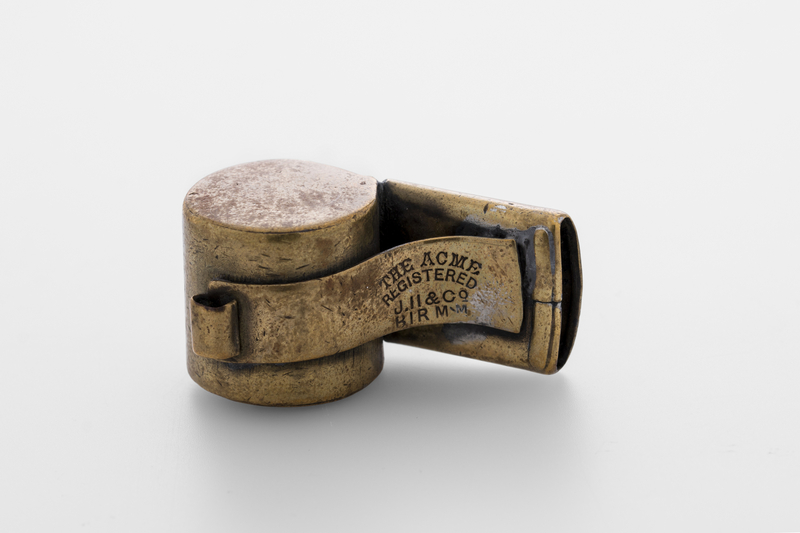 1884 Worlds first sports Whistle, The ACME Thunderer. 2014 Hellova Safety & Marine Whistle. We have by no means mentioned everything we have produced over this period, there are plenty of other originals and whistles that have achieved cult status over the years. 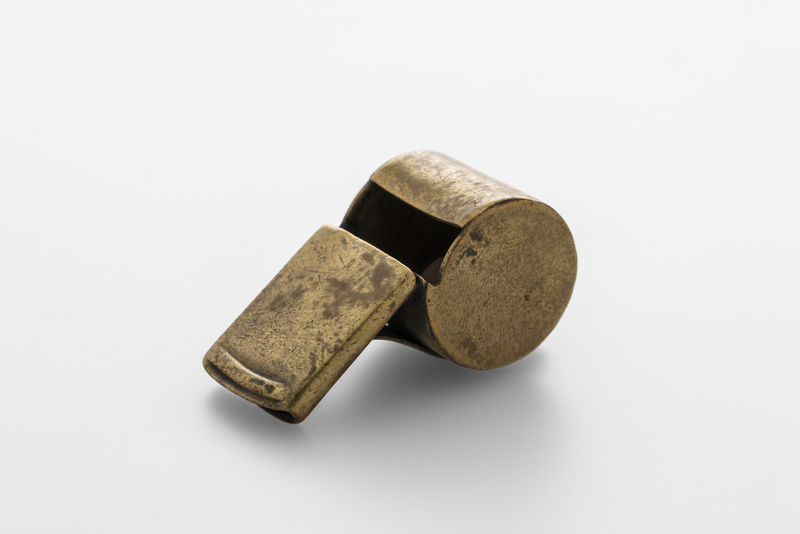 An example would be the ACME Thunderer which has become an iconic referee whistle, used in clubs and competitions all over the world. We chose this list to demonstrate the range of areas and activities and the widely different requirements we fulfil. Experimentation never stops. We are delighted to work with the University of Birmingham whose technical knowledge and sound laboratory facilities are World class Our tool room constantly has something under development. New products engage staff from every one of our 9 departments. We are fortunate in having many loyal and highly valued customers who work with us and are prepared to test new products in the field before they are given the ACME seal of approval.